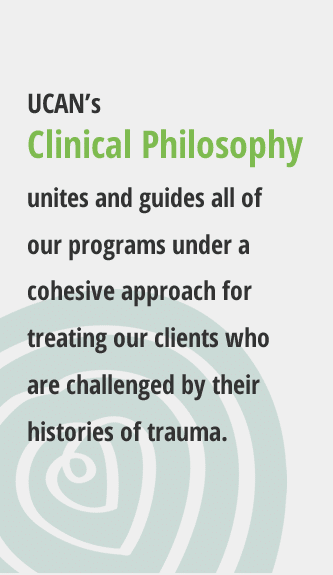 Youth who have suffered trauma can become our future leaders. 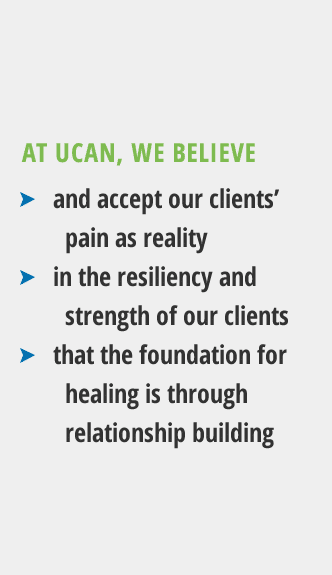 UCAN operates under the cornerstones of a consistent presence, meaningful programming and unrivaled diversity. 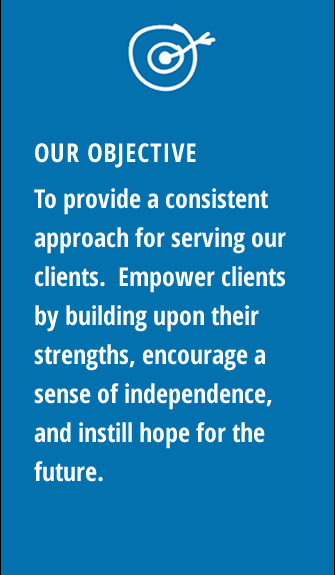 Founded 149 years ago as a Civil War orphanage, we are one of Chicago’s oldest, yet most innovative, social service agencies. UCAN is widely respected for partner collaboration and strengthening communities and continues these efforts with an exciting campaign that is supporting a bold solution to the violence plaguing Chicago’s communities. Through this campaign, UCAN is building a new state-of-the-art campus on the 3700 block of West Fillmore Street on a seven-acre acre site in the North Lawndale neighborhood. 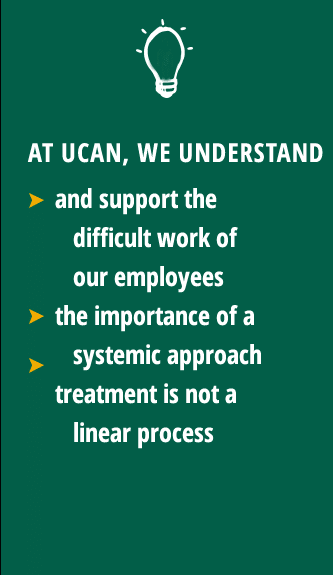 UCAN will contribute to the economic development of the underserved community when it relocates its headquarters to the city’s West Side in 2016. UCAN programming at the new site will address violence in Chicago through the collaborative Peace Hub, which coordinates programs and services across providers to provide intensive support to Chicago’s youth.